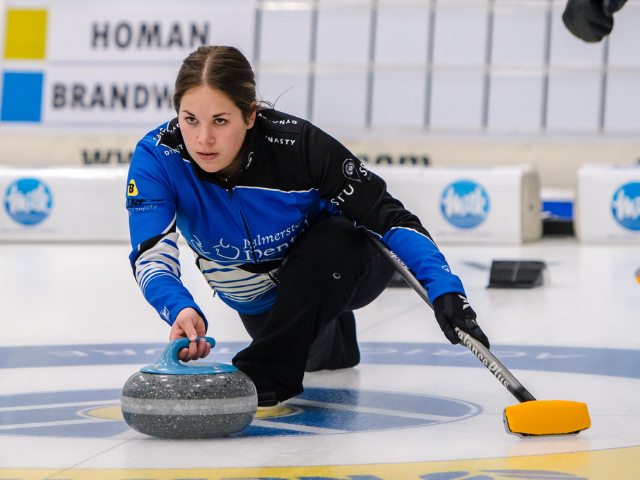 Eight elite curling teams from across Ontario headed to Elmira to compete in the 2019 Ontario Provincial Championships. 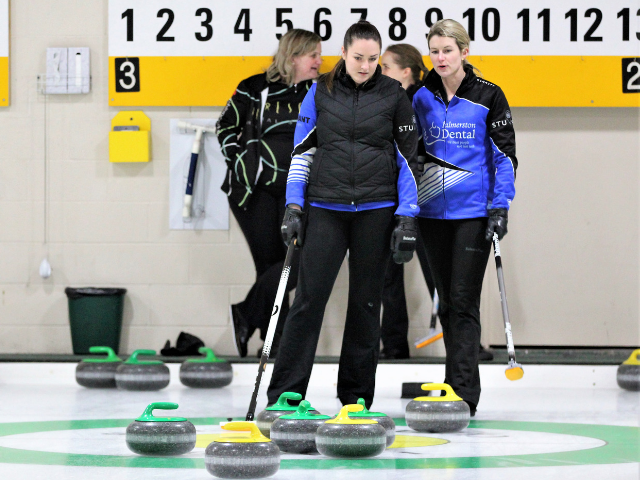 Ontario Provincial Curling Championships: An inside scoop on qualifying. OFFICIAL | Rideau Curling Club's Team Lachance are 2019 Ontario Senior Mixed Champions. OFFICIAL | Ilderton Curling Club's Team Tuck are 2020 BrokerLink Ontario Mixed Champions. 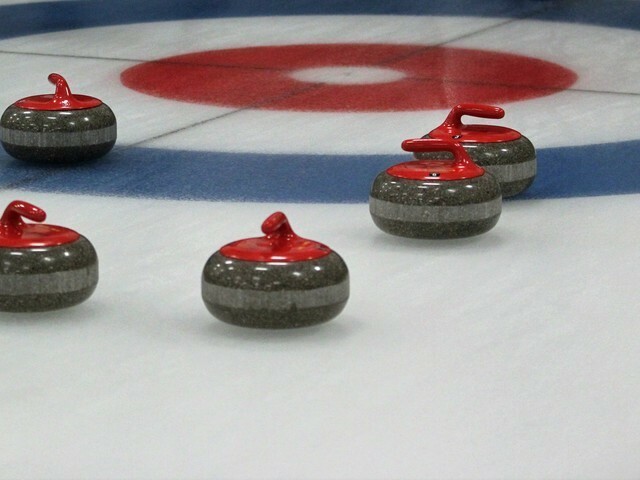 Whether you're a first-timer or a seasoned curler, there are many ways to up your game. Check out this essential guide.